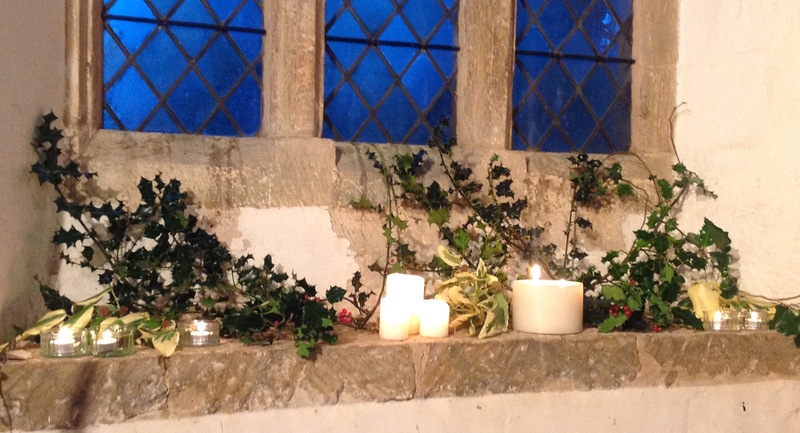 Horley’s Winter Market is being held in St. Etheldreda’s Church on Saturday November 17th between 4 and 6pm. Various traditional and artisan craft stalls, tombola, wreaths (to order), letters to Santa, mulled wine and prosecco are just some of the this year’s attractions. 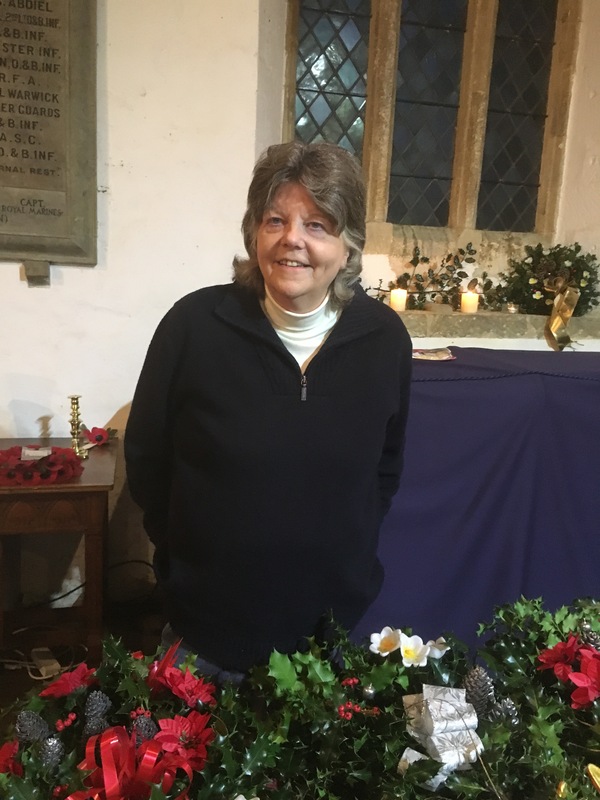 This entry was posted in Activities and tagged Ladies Guild, St. Etheldreda’s Church, winter market on November 11, 2018 by thehorleyviews. Various traditional and artisan craft stalls, tombola, wreaths (to order), letters to Santa, are just some of the this year’s attractions. 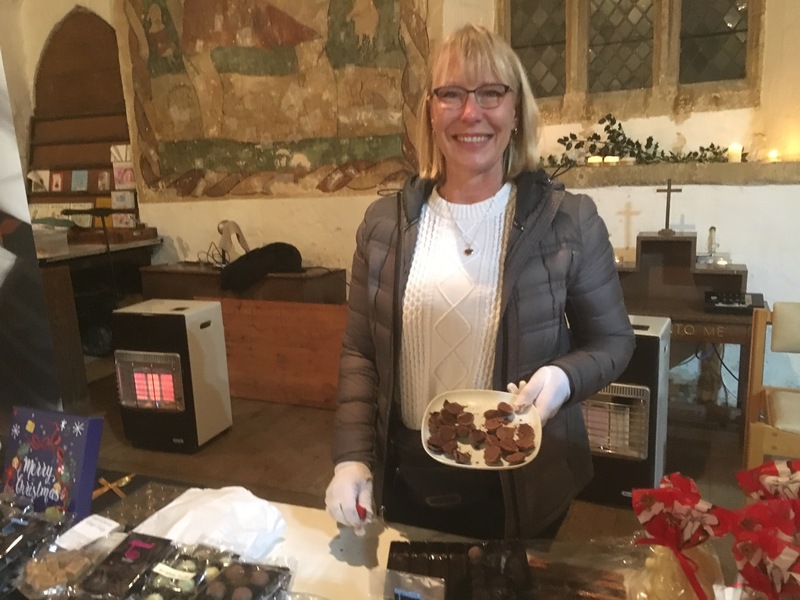 This entry was posted in Activities and tagged Ladies Guild, St. Etheldreda’s Church, winter market on October 30, 2018 by thehorleyviews. 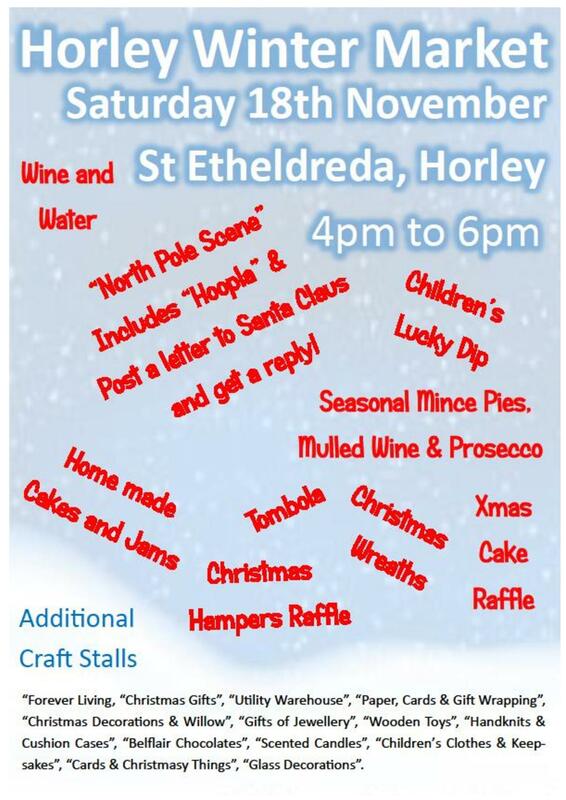 Horley’s Winter Market is being held in St. Etheldreda’s Church on Saturday November 18th between 4 and 6pm. There will be lots of interesting craft stalls along with the traditional Christmas festive offerings. (See below). 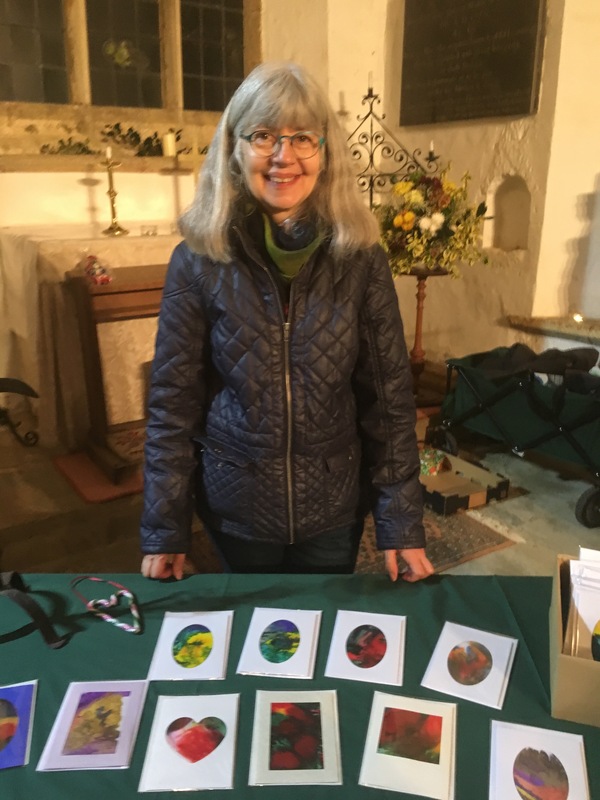 This entry was posted in Activities and tagged Ladies Guild, St. Etheldreda’s Church, winter market on November 16, 2017 by thehorleyviews. This entry was posted in Activities and tagged Ladies Guild, St. Etheldreda’s Church, winter market on November 6, 2017 by thehorleyviews.